Codexis is a leading protein engineering company that applies its technology to the development of biocatalysts for the commercial manufacture of pharmaceuticals and fine chemicals. 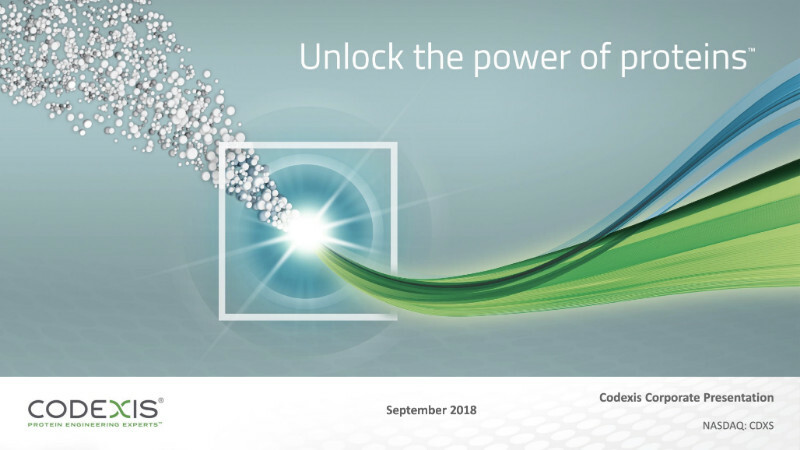 Codexis’ proven technology enables implementation of biocatalytic solutions to meet customer needs for rapid, cost-effective and sustainable manufacturing. The company gave this illuminating update on the company’s progress, promise, and most recent milestones as part of a Fall 2018 update.